Did you know sportsmen and women spent $94 billion in 2016 to hunt, fish and go target shooting? 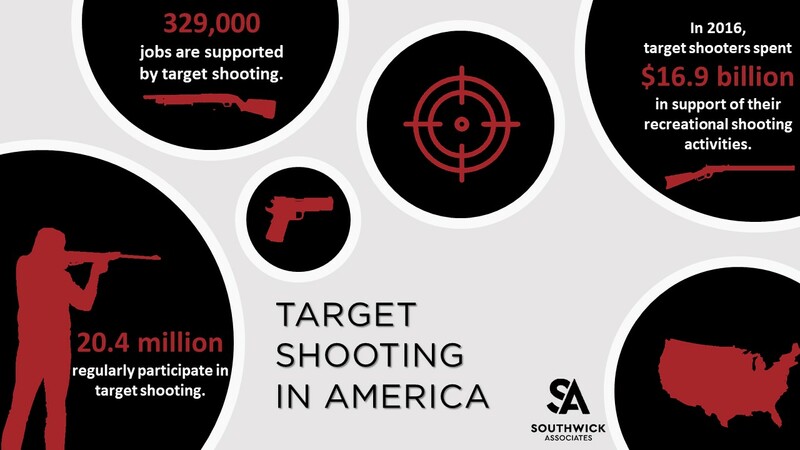 Or that the amount spent by target shooters alone is greater than Starbuck’s annual revenue? 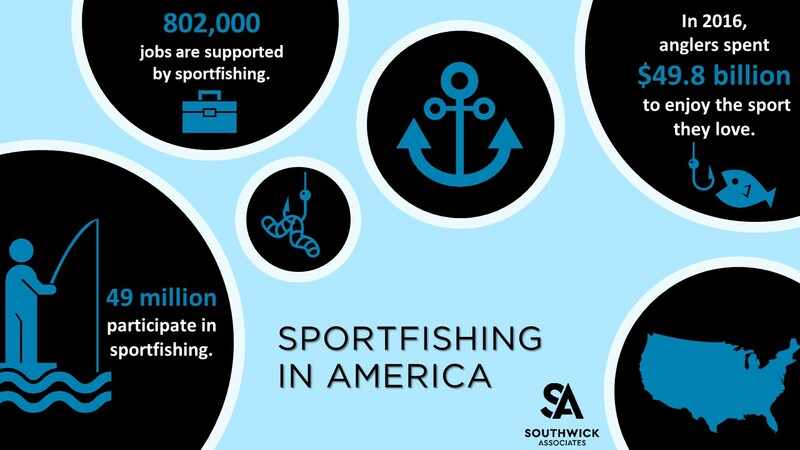 On behalf of the American Sportfishing Association (ASA) and National Shooting Sports Foundation (NSSF), Southwick Associates has recently released updated economic impacts for sportfishing, hunting and target shooting. Click here for the reports. 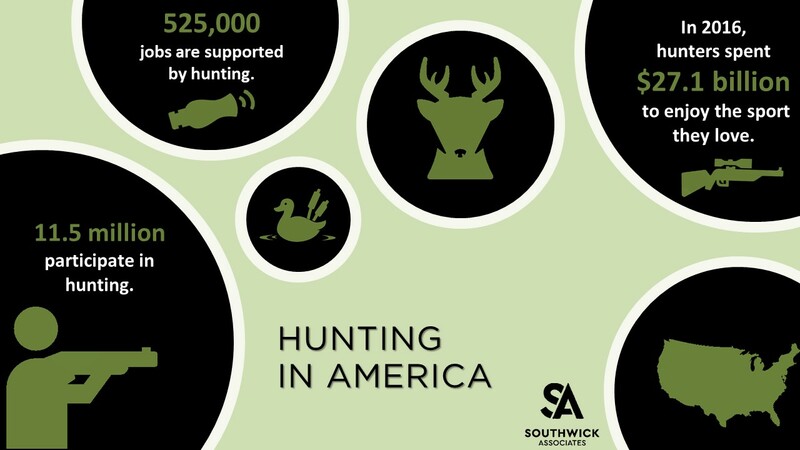 A report covering all three activities combined is also available from the Congressional Sportsmen’s Foundation (CSF).